Provide comfort for the family of Robert Edmunds with a meaningful gesture of sympathy. Of Waltham, passed away, Saturday, February 16, 2019 at the Mount Auburn Hospital in Cambridge. He was 75. Born and raised in Waltham to the late James F. and Margaret (Finnegan) Edmunds, he was a lifelong resident of Waltham and a graduate of Waltham High School. For many years, Robert worked for the City of Waltham Water Department. Robert enjoyed reading watching old Westerns, and following the local sports teams, especially the Patriots. He was a friend of Bill W. for 45 years. Relatives and friends are respectfully invited to attend a Funeral Service in celebration of Robert’s life at the Mary Catherine Chapel of Brasco & Sons 773 Moody St., WALTHAM, Wednesday, February 20 at 10 am. Interment will follow at Calvary Cemetery. Visiting hours will be held in the Funeral Home Tuesday from 3-7 pm. Parking attendants will be on duty. Expressions of sympathy may be made in Robert’s Memory to the American Lung Association by visiting www.lung.org. 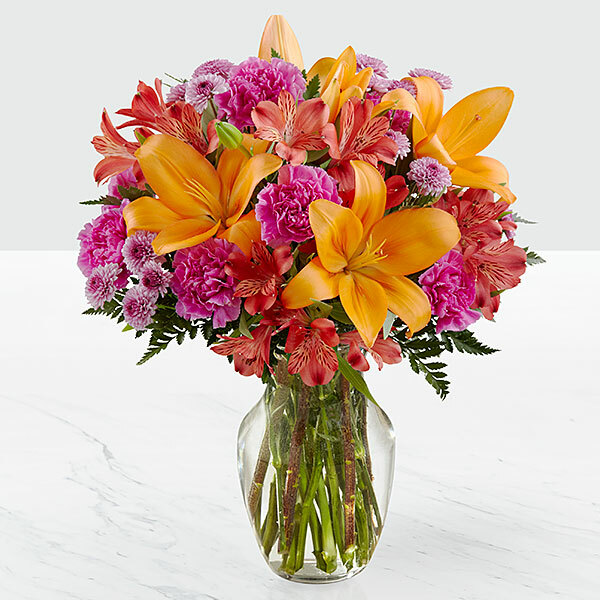 To send flowers in memory of Robert Peter Edmunds, please visit our Heartfelt Sympathies Store. Lorraine Ferrari and family., Paul McKeon and Diane Bradstreet, and others have sent flowers to the family of Robert Peter Edmunds. Dear Carol and family, we are so sorry to hear about your loss. We all send our deepest sympathy. Love, Bobby, Margie, Brett, Brandon and Ryan Bogus. Lorraine Ferrari and family. purchased flowers for the family of Robert Edmunds.